Sometimes we choose the mountains we climb. Sometimes the mountains we climb choose us. And sometimes we choose to climb the mountains together. What might you give away? How will you hope it forward? 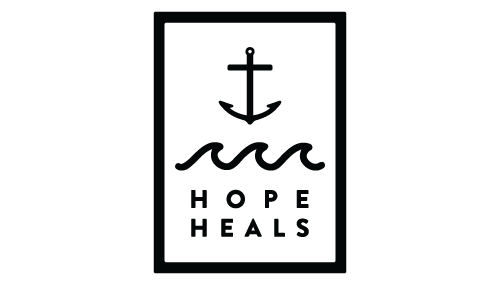 DONATE HERE to get free copies of HOPE HEALS BOOK to patients and families suffering from stroke, brain injury, and disability.